Aharh! Finally a post on myself. Lols. 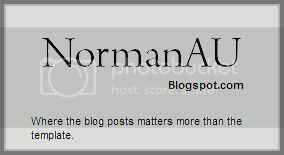 To be honest i don't feel that it is really that fun, wtf.Lets proceed to the main reason why i am blogging on this topic.. haha yep, this post is not actually about myself again. 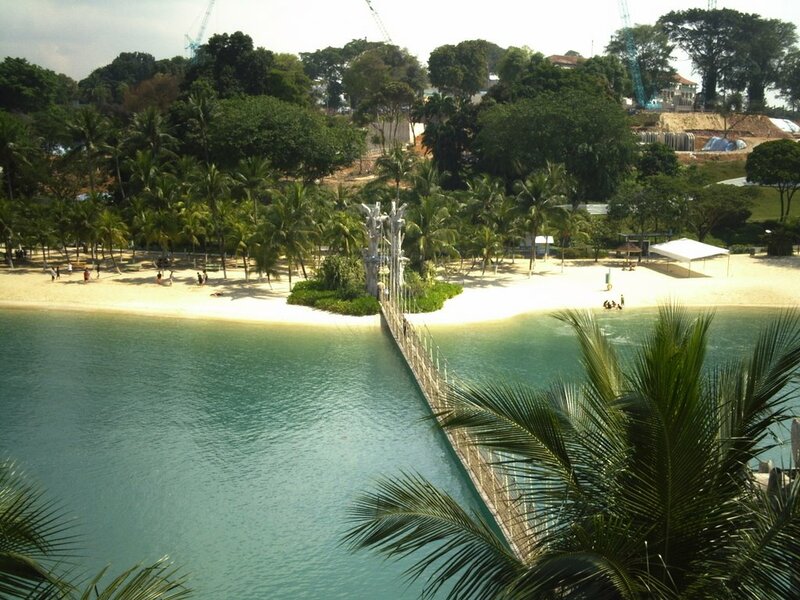 On monday 20th november 2006, the 2/3s proceed to sentosa palawan beach. We reached happily, everyone was happy. Out of a sudden, a group rose up and went to cycle. I was pissed off like WTF? ; and was criticizing time and time again at the beach( sorry to people i've irritated by complaining ). The group at that time, really pissed me off. The group consist of kongyong, zandra, jiamin, anne. ( To this day i am still angry, but i reckon you people don't care anyway ) WHYYY??? THIS IS A CLASS OUTING!!! Not a group outing la. Some of you people in the group is so selfish, can't you people even endure a little boredom like how you always do in class/home? And even if don't know how to swim, it won't kill to just play in the sand? I know not the whole group is like that. Usually just the same 1 or 2 people who complains, whom i don't want to name out. Please lar, make trips and outings more fun by NOT COMPLAINING SO MUCH. And **** it don't quarral so much and it will be more fun. I don't get it when you people just can't seem to decide even WHERE TO EAT. Just find a place and eat then go lar, not as if your trip is only eating right? A while only what, want make the trip boring. Not going to critisize further. The trip will be posted today around 2.00pm, for now there is no time, so seeya. Its late.